It was February when Facebook CEO Mark Zuckerberg first launched the social network, “Thefacebook”, with co-founders Dustin Mokovitz, Chris Hughes and Eduardo Saverin at Harvard University. At first the site was intended only to be used by Harvard students, but it was soon opened up to other students in the Boston area, Ivy League schools, and Stanford University. 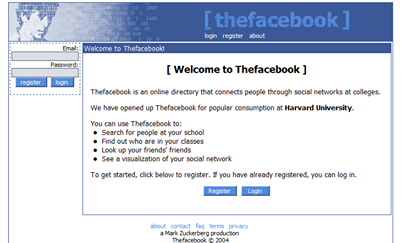 Zuckerberg launched thefacebook.com after a week of coding, the Harvard Crimson reported. He did so after being frustrated the school was not releasing a student directory for all of its residences as quickly as he felt it could be done. By December, Facebook had reached the 1 million user milestone. 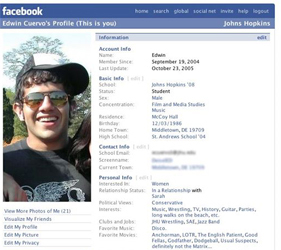 Facebook expanded the scope of its user base even further by adding high schools and international school networks to the site. The first non-students allowed to join the network were employees of Apple and Microsoft, among several other companies that were allowed to create profiles. After buying Facebook.com for $200,000 the site dropped “the” from its name. 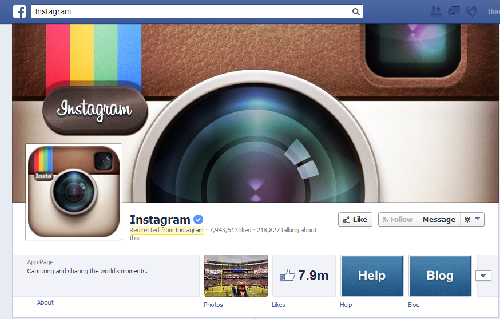 In October, Facebook launched its Photos feature. Today it is the most-used photo sharing site in the world. Now a 150-person company with $38 million in venture capital behind it, Facebook runs into its first privacy controversy after launching the News Feed. The stream of profile updates unsettled users who felt like it exposed their activities in a new way. Zuckerberg turns down an acquisition offer for $750 million and signs an advertising deal with Microsoft said to be worth hundreds of millions over several years. Facebook again expands its user base by allowing anyone within one of 500 geographic regions to sign up, siloing users into networks based on where they live. The site rakes in $52 million in revenue. 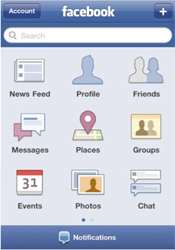 Facebook Mobile is also made available. The notion that using Facebook as a marketing tool is born when group pages, and later business pages are launched on Facebook and 100,000 pages are created. At the same time, Facebook Platform is launched to allow developers to create apps and a self-serve ad platform allows advertisers to target users based on profile details. Facebook has a banner year in terms of revenue, growing 188 per cent and making $150 million. It also sells a 1.6 per cent stake to Microsoft for $240 million, which gives the company a valuation of $15 billion. New users register at a rapid pace of 200,000 per day and surpass a total of 50 million users. Facebook Chat adds instant messaging capability to the site and users can even talk to each other using different languages thanks to the Translations App. The first Facebook iPhone app hits the App Store. A cleaner look comes to Facebook with a consolidated user wall and mini-feed space, and tabbed profiles to divide up content types, but there is some initial backlash to the changes. 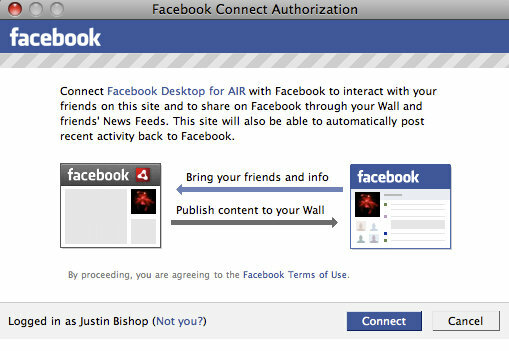 A new Facebook Connect feature allows users to share their profile information with third-party websites to make account creation and personalization easier. Facebook sets up its international headquarters in Dublin, Ireland. The site passes 100 million total users and annual revenue hits $280 million. The Like button is introduced, giving users a quick way to vote up the posts appearing in the News Feed. After the Privacy Commissioner of Canada threatens to take the site to Federal Court over violations to Canada’s private-sector privacy laws, Facebook promises to address concerns over the course of a year. Facebook opens up vanity name registrations to users, allowing them to registered Facebook URLs that include their names. The site passes 350 million users and becomes cash flow positive for the first time, reaching $775 million in revenue. Facebook continued to build out its applications that year, launching Facebook Stories, Facebook Questions, and Facebook Places in July and August. While they didn’t get too much traction, the social network also unveiled its new profile and opened an office in Hyderabad, India. By the end of the year, it had hit the 608 million user mark, a substantial leap from the year before. Among some of the other changes was Facebook’s announcement it would address privacy issues, with the social network saying it would make less information publicly available and give users more control over what they shared with friends. Plus, this was the year Facebook announced it would be partnering with Zynga Inc., a social game development company that eventually closed down some of its games on Facebook’s platform. At the beginning of the year, Facebook raised about $1 billion U.S. from Digital Sky Technologies and Goldman Sachs. A few months later, U.S. President Barack Obama made a visit to Facebook’s headquarters in an attempt to connect with a younger block of voters. 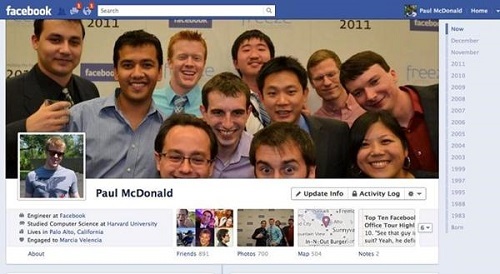 This was also the year Facebook unveiled the Timeline, replacing its profile with both a mobile and desktop version of the new display format and asking users to choose both a profile photo as well as a cover photo – with some users saying they liked how their statuses, photos, and posts were displayed, while others being bothered about all of their older posts making a reappearance. By the end of this year, Facebook had reached about 845 million users, and it moved to its current home in Menlo Park, Calif. In April, Facebook announced it was going to acquire Instagram, the popular photo-sharing social network that had shared more than 5 billion photos that year, for about $1 billion U.S. Just a month later, it held its initial public offering (IPO), though it fell far short of expectations, thanks to a high IPO price of $38, technical errors at the Nasdaq exchange, and a lawsuit from a group of the social network’s shareholders. 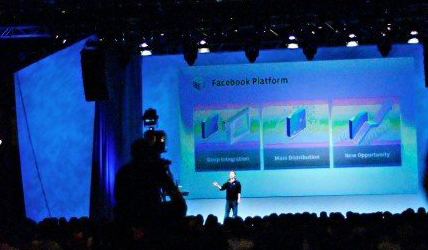 By the end of the year, Facebook announced it had finally reached the 1 billion user benchmark. 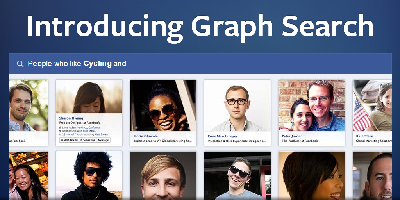 With more tweaks to its products in the pipeline, Facebook launched Graph Search in beta mode, allowing users to look for certain interests, hobbies, and places across their friend groups. On the mobile front, it also unveiled Facebook Home, another user interface layer that sits on top of Android device users’ existing operating systems. Plus, it unveiled its Instagram video feature, allowing users to upload videos of up to 15 seconds as a play to compete directly with Twitter and Vine, which allows users six seconds of video time. It’s just the beginning of a new year, but Facebook has been keeping busy. 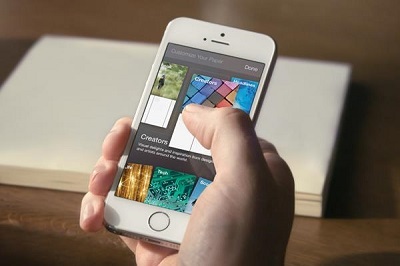 Just ahead of its 10th anniversary, it unveiled Facebook Paper, a new app independent of Facebook’s original app. It presents friends’ stories and news from around the world, accompanied by photos on a full-screen layout.